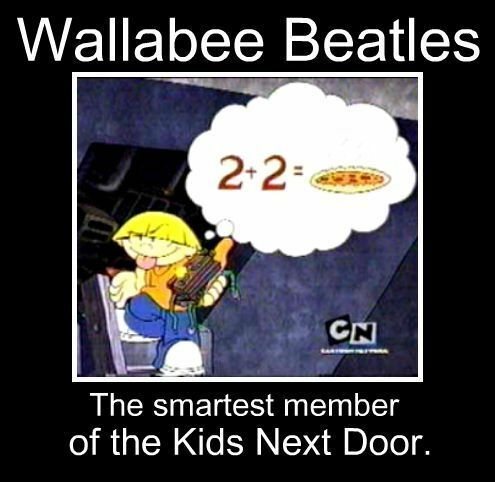 Wally is so smart.. . Wallpaper and background images in the Codename: Kids siguiente Door club. yeah and 1+1=72, how could you NOT miss it. And did you know that the number 4 is spelt with a Q in australia? LOL love that!